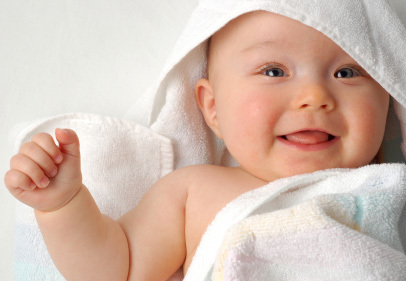 - Babies start smiling at 5.5 weeks! See boy vs. girl smiling comparison chart below! When did your baby start to smile?